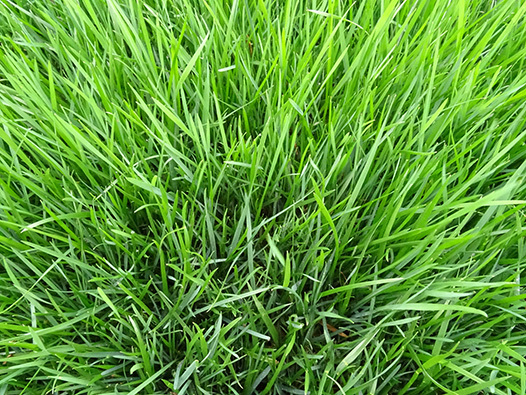 Living Earth Lawn Mix is a 100% weed-free, high performance lawn blend that has been used as a topdressing layer in Auckland lawns for many years. Crafted with sand, compost and bark fines, it is double screened to encourage excellent germination of seed and contains lawn fertilisers and a wetting agent for improved moisture penetration. When handling larger volumes of Lawn Mix, ensure stockpiles are covered to give protection against weather conditions and wind blown weed seeds. Do not attempt jumps or drive over the stockpiles - this will compact the mix. Do not mix with uncouth soil - this will destroy the weed-free properties! For new lawns, apply at 30-50mm depth on newly cultivated soil that has been cleared of weeds and old turf. Sow seed at the recommended rate and water thoroughly. For existing lawns, apply Lawn Mix to a depth of 20-30mm and sow seed, watering thoroughly. Keep lawns watered daily until grass is well established.